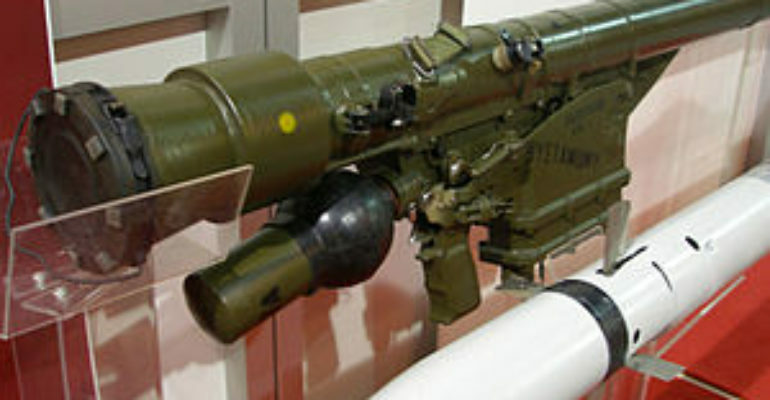 The Grom provided Poland with a then-modern MANPADS for its short-range air defense capability. As a MANPADS it is highly mobile and simple for the one-man crew to operate. Its infrared guidance makes it more difficult to jam, and the other optional components increase its effectiveness. The recently developed Piorun variant is even more capable than the original Grom system against a greater number of target types.